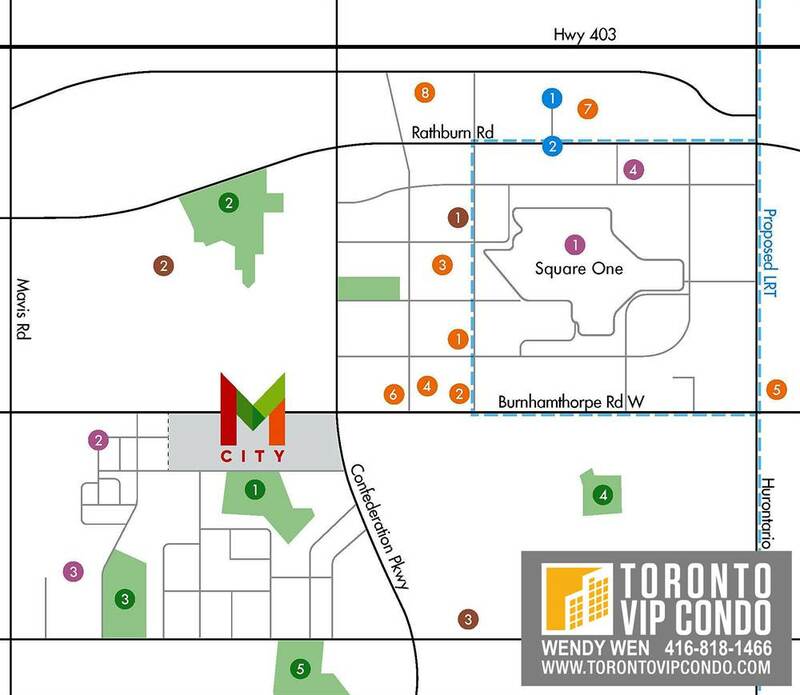 M City 3 Condos is a new condo development by Rogers Real Estate Development Limited and Urban Capital Property Group currently in pre-construction at 3980 Confederation Pkwy Mississauga, ON L5B 4M6(Burnhamthorpe & Confederation). 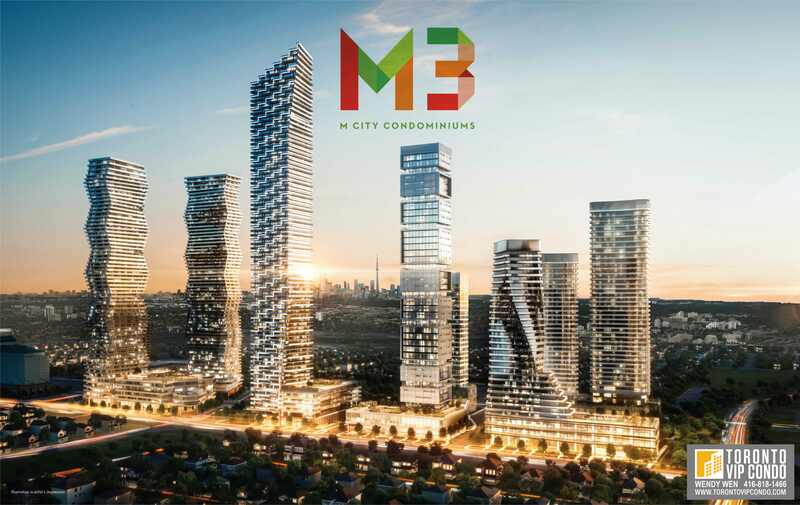 M City Condos phase 1 & 2 construction has broken ground and now phase 3 is now being launched. Nestled in Mary Fix Creek Gateway, M City Condos will be 15-acre re-development, 2 acres of brand new parkland, around 6,500 new suites 4.3million sq.ft. across 10 condominiums. The entire condominium development will cost approximately $1.5billion and will be a multi-year, multi-phase project. 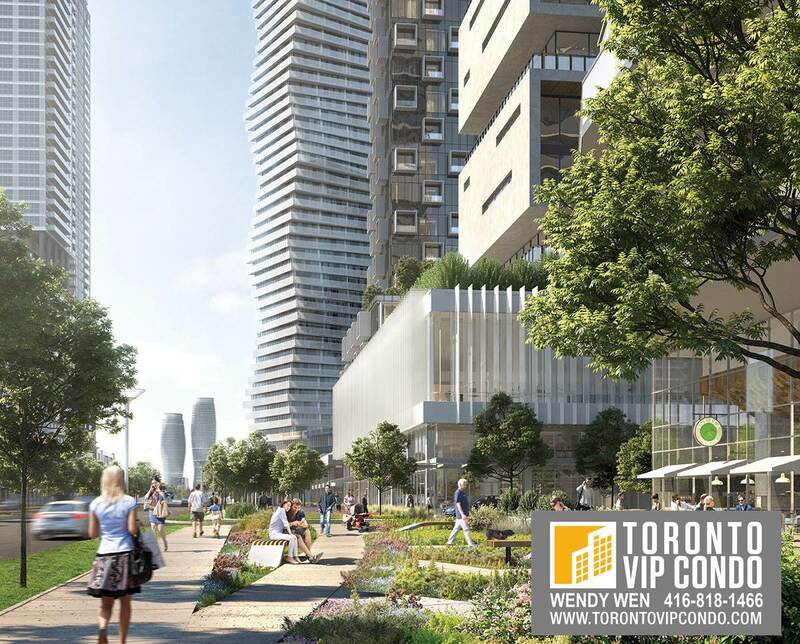 The M City Condos will change the downtown Mississauga skyline forever. These new Square One condos will have portions that focus on higher end, luxury imbued units which will provide a new product set for more higher end living in the core of Canada’s sixth largest city. Heart City Centre: countless Restaurants, Shopping Centres, Fashion Outlets, and Coffee Shops nearby. Quick access: The central GO Bus Transit Station and major Highways: Hwy 403, Hwy 401 and QEW. M City Condos development by Rogers Real Estate Development Limited and Urban Capital Property Group. Urban Capital is one of Canada’s leading developers with an award-winning reputation for architectural design, environmental sustainability, and a commitment to cities. Urban Capital has over 5,500 condominium units developed or under development that focus on high design in up and coming locations, including Harris Square Condos, River City 3 Condos and Smart House Condos.